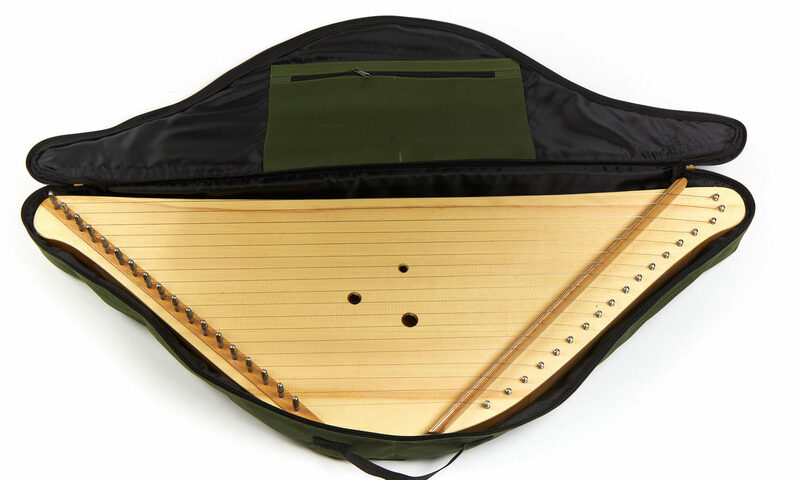 Soft case for psaltery; carrying bag for psaltery; psaltery cases. 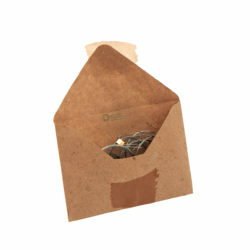 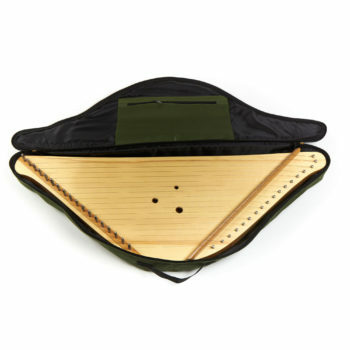 The case is a custom-shaped, lightweight soft cased. 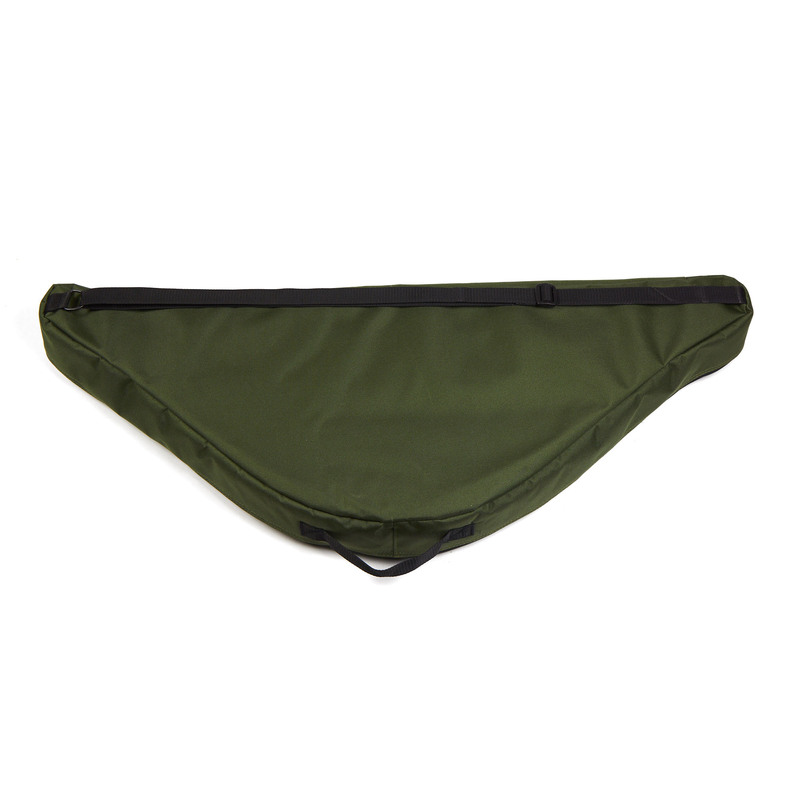 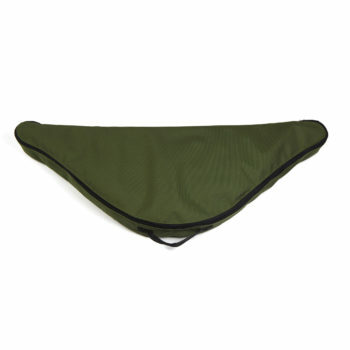 The soft case design combines the protection of a thick padded interior with the portability. 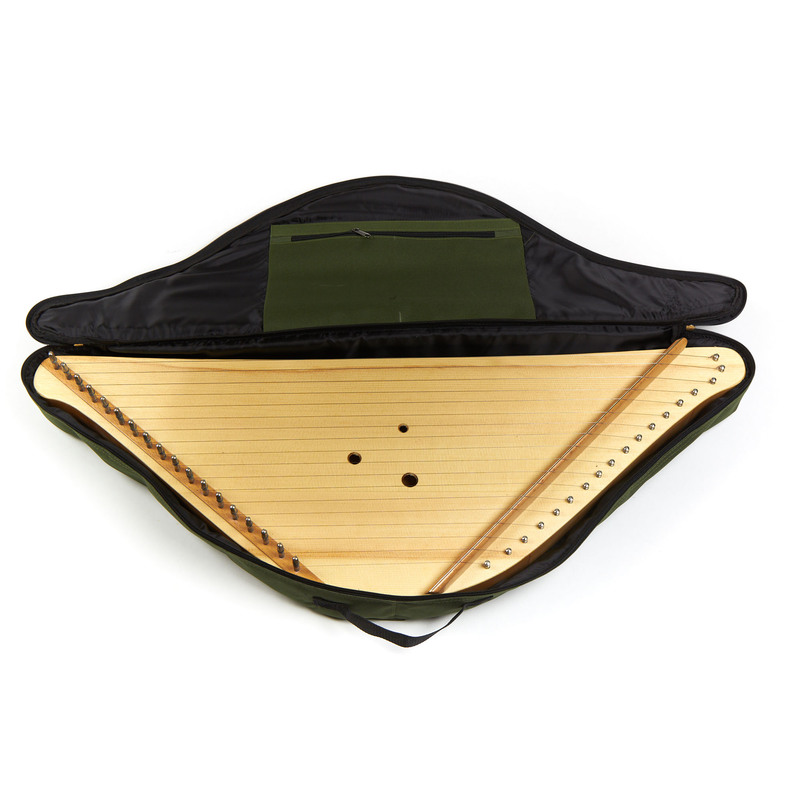 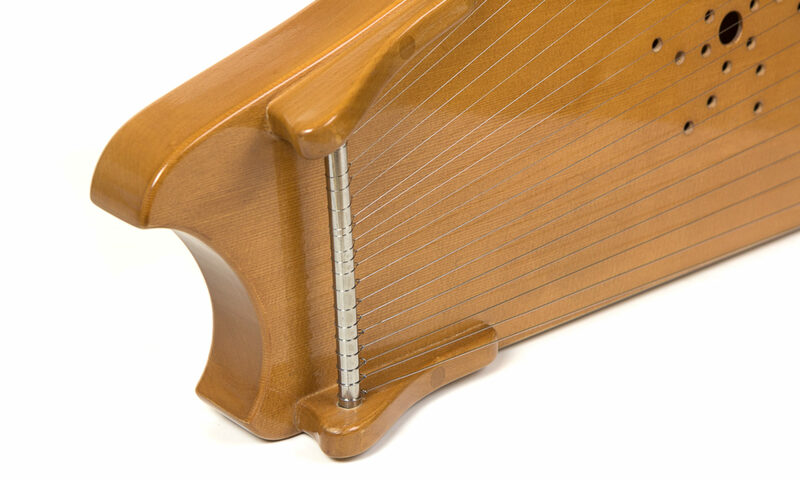 Manufactured from a rugged material, the interior is lined with foam material to provide substantial protection for your psaltery. 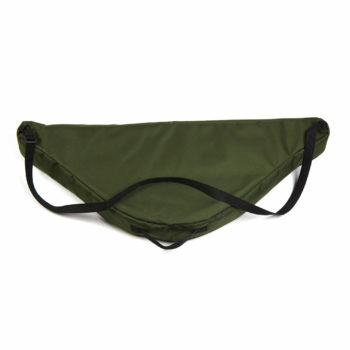 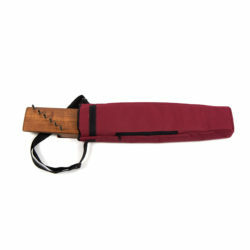 This lightweight case features an exterior accessory pocket; zippers; carry handles, and removable backpack straps. 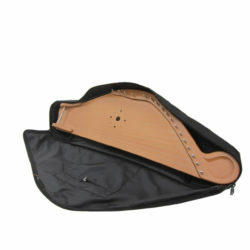 Soft case for halm-shaped psalteries with strap and pocket. 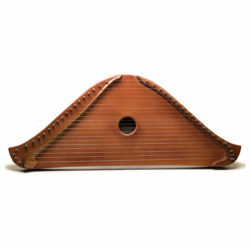 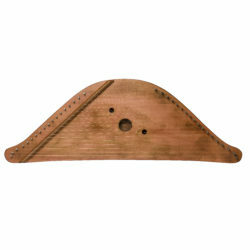 Perfect for defending your psaltery against in home accidents as well as light travel nicks, scuffs and scratches. 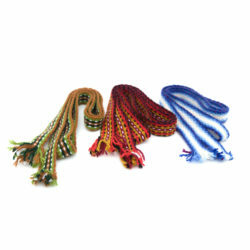 Color: Black, Blue, Red, Green.